And all that i can see … the most catchy taste in yellow crystals that contain the authentic flavor of the most popular citrus. Spanish lemon flavor with all of xylitol´s power in it. 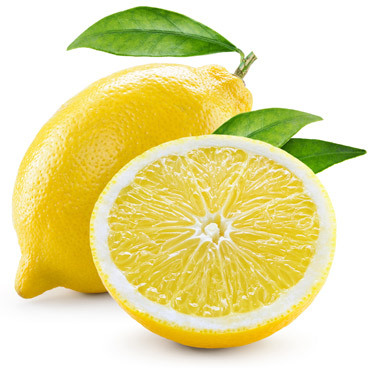 The most natural of our flavors for our vegan community and for all those who appreciate the taste of a good lemon. It’s a wave of summer flavor. Enjoy the most fun fruit explosion. It will not leave anyone indifferent, the most spectacular taste in very cute pink crystals. 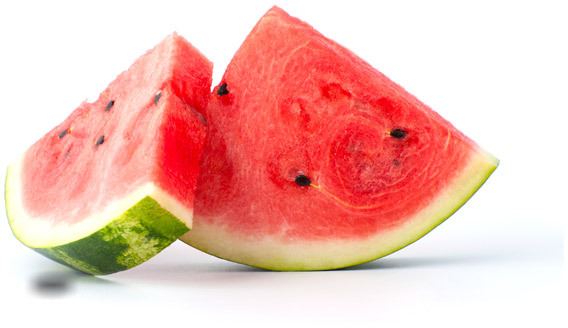 For people who love the sun, the beach, the freedom of the summer time, enjoy and refresh yourself with pure watermelon flavor. All the freshness of the lush forests of Finland. The classic mint fuses with xylitol to create an amazing taste in the form of beautiful electric blue crystals. Our most iconic color at the service of the most refreshing flavor. 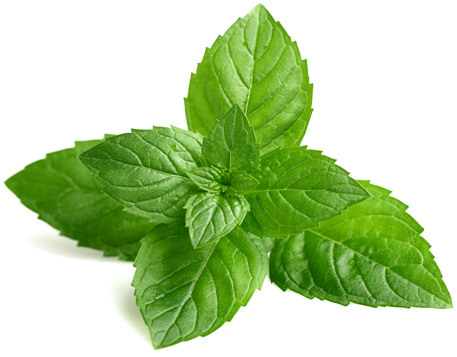 Soft and fresh mint for you. Intense red and fruity flavor. 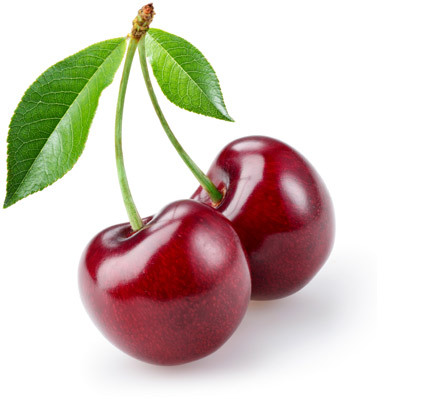 These red crystals will make you enjoy the taste of the freshest and most natural cherry. Cracx puts the icing on your day with the taste of the most delicious and passionate fruit. The most intense flavor of Cracx.